Since its inception in this industry in the year 1982, DIAMOND OVERSEAS MARKETING is one of the eminent business organizations instrumental in manufacturing, supplying, exporting, wholesaling and trading a wide variety of goods which include Back Painted Glass, Bent Glass, Corrugated Glass, Designer Glass, Escalator Glass, Frosted Glass, Laminated Glass, Railing Glass, Reflective Glass, Toughened Glass, Antique Mirror, Coloured Mirrors, Elevator Mirrors, Glass Artifacts, Designer Mirrors, Shower Cubicles, Sandblasting Glass, Glass Table, Acid Etched Glass, Glass Trophy, Beveled Glass, Glass Name Plate and Venetian Mirror. 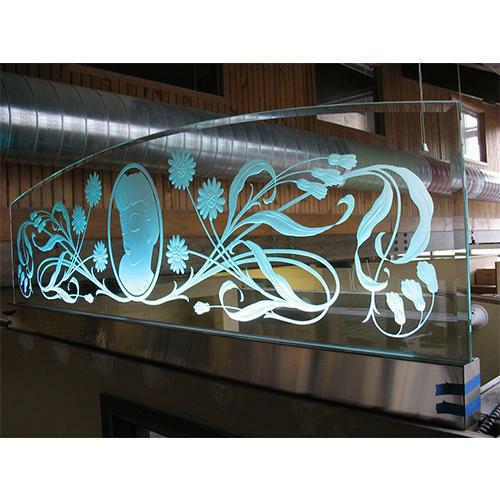 We are service provider of Glass Bevelling Machine Service, Crystal Edge Polish Service and Glass Sandblasting Service. The products we offer are developed under the supervision of trained personnel by making utilization of pristine class basic material altogether with modernized amenities and tools. More to this, the complete gamut we present is examined thoroughly prior getting shipped at the end of our customers. So as to retain the quality of products we offer, the complete range is packed in top class packing material to deliver them with immense level of safety.